Blended Reality: National recording artists from Southwestern PA and winners of the 2016 Pittsburgh’s Battle of the Bands, siblings Riley, Mack and Ty bring a diverse and relevant vibe to the music/performance industry. Mixing crisp family vocals from the pop culture of today with some of the greatest hits of yesterday the trio deliver a dynamic, high energy performance. All are self-taught, multi-instrumental musicians (each of them are adept at playing acoustic guitar, electric guitar, bass guitar, piano, and drums) and singers, sharing lead vocals. Blended Reality’s shows contain music for everyone with both covers and original songs puréed together with a mix of pop, country, rock and beyond. The band has headlined shows at The Rex Theater in Pittsburgh and The Agora Theater in Cleveland and performed at a number of spring/summer festivals, fairs and events throughout the tristate area. The Eskimo Brothers have become known one of Nashville’s can’t miss live shows. The honky tonk trio has honed their stage show and sound from nearly 300 shows per year and thousands of gig hours in the Music City honky tonks over the past 7 years. When not playing their usual residencies in Nashville and Memphis, the band tours throughout the United States. The band’s signature raw and rowdy sound appeals to a wide audience, and much of it can be attributed to their own vast influences. Every Eskimo Brothers song has a qualities that are essential to a Country melody and content, but played with the attitude that draws a Rock fan to a genre that they would usually not listen to. The Eskimo Brothers features David Graham on guitar and vocals and Mark Robertson on bass and vocals. 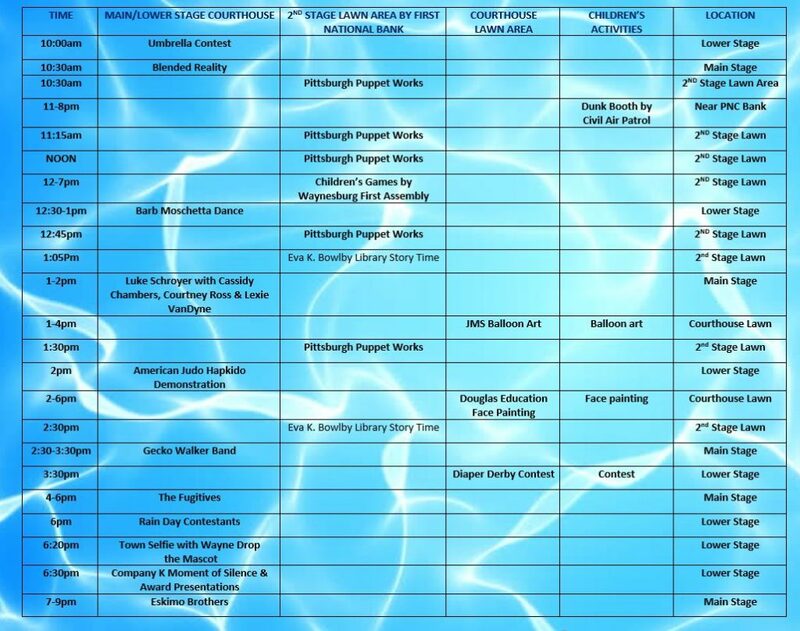 The Eskimo Brothers tour with Nashville’s premier drummers on a rotating basis. 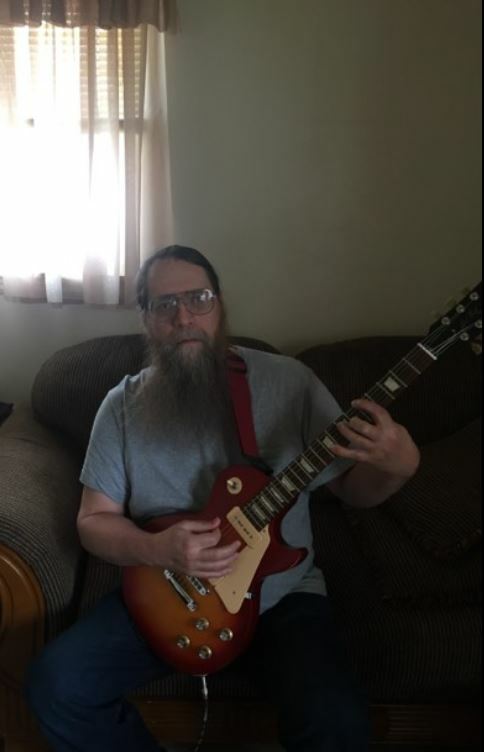 Lucien Schroyer is a musician who resides in Waynesburg, PA, who owns and operates LPS Guitar, which is a teaching studio in the heart of Waynesburg. At LPS Guitar, Lucien instructs students in a variety of genres of voice, guitar, bass, ukulele, banjo, piano composition, and music theory. 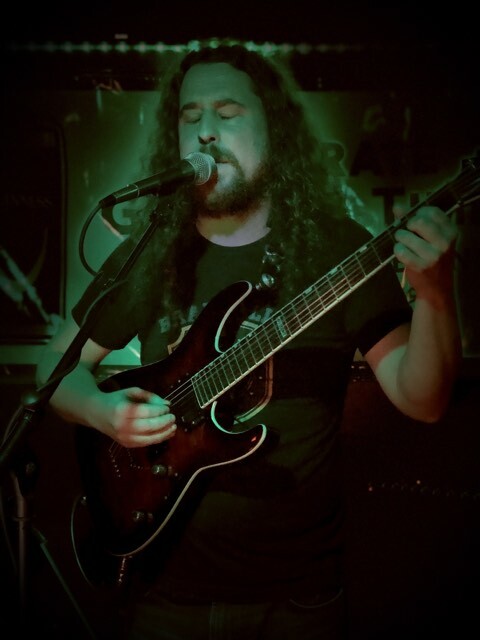 Every month, Lucien has his students perform at The Hartley Inn, which is located in Carmichaels, PA. Lucien is currently the lead singer and lead guitarist of the progressive rock/punk band Madison Lately and is continually performing solo vocal and Classical shows throughout the tri-state area. 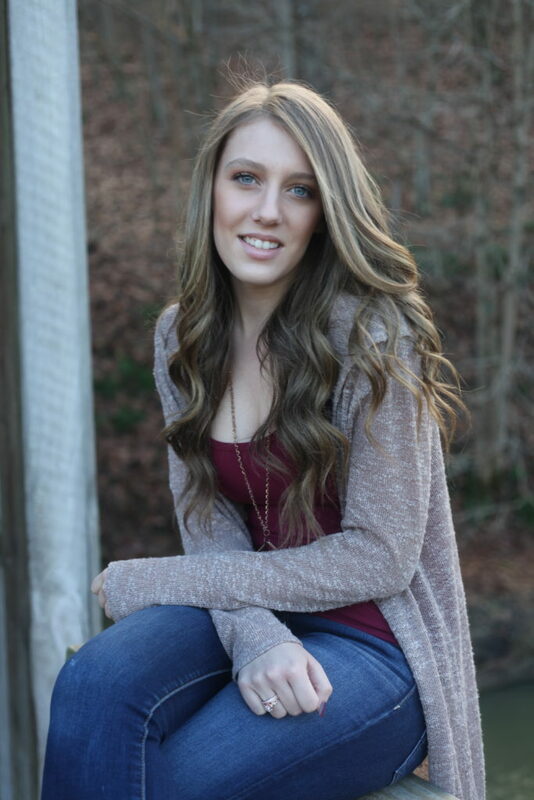 Cassidy Chambers is a 2019 graduate from West Greene High School. 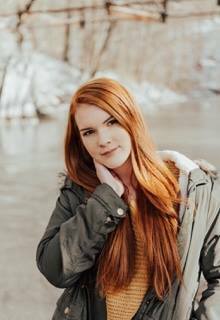 In the upcoming fall, she will be attending Slippery Rock University, and is enrolled in their accelerated program, to pursue her goal in becoming a Physical Therapist. Cassidy started performing at a very young age, and has since performed in Places all over Pennsylvania, in West Virginia, Florida, and even once in Canada. She also has been performing at the Rain Day Festival for several years, and once played at the festival opening. Cassidy has also performed at the Jacktown Fair opening night festivities. She has done 2 demo cd’s in both MCM Studios and Silent Wing Studio, as well. You can find her music on YouTube as Cassidy Paige, as well as on her music page on Instagram @cassidy_paige03. Courtney Ross is 18 years old and began singing at the age of 13. Courtney started voice lessons with Luke Shroyer from LPS guitar. With his guidance, started singing at open mics and benefits. She then opened for his band at the American Legion. Courtney has performed at the past three Rain Days. She performed for the last two years, at the Coffeehouse Cafe production, at the West Greene High School. She also has performed at Popshop in Morgantown and was the lead singer in the band “You are Jealous”, they performed at several venues throughout Morgantown. As the 2017 Jacktown Fair Queen, she was given the honor to sing the National Anthem at the start of the evening activities, and she sings the National Anthem for the Greene County Fair also. She currently is working on her demo and has a few projects in the making. 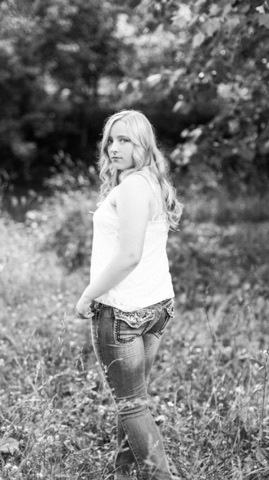 Lexie VanDyne is currently a sophomore at West Greene High School. She is a member of the National Honor Society, Varsity Volleyball Team, Cheerleading Squad and sings the National Anthem at school events. Lexie has taken voice lessons for the past eight years and enjoys sharing her talent with others. 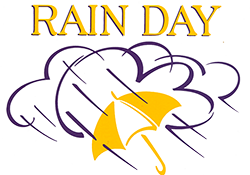 Lexie has participated in the Rain Day entertainment for the past two years and is honored to be participating again in 2019. She has performed the National Anthem for the West Virginia Black Bears and was most recently the first-place winner of the round one Stonehouse Idol under 21 competition. Lexie is an active member of the Harmony Presbyterian Church. She resides in Wind Ridge with her parents, Luke, Angie VanDyne and brother Ian. 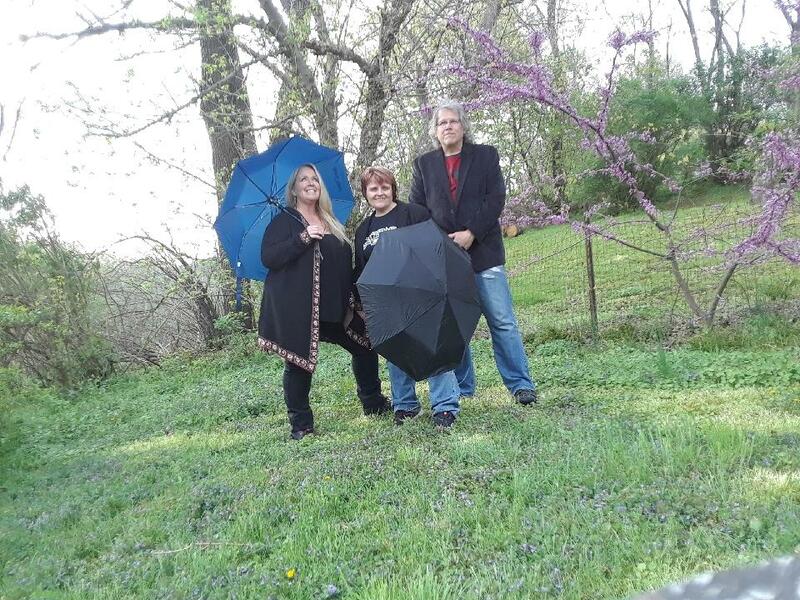 With song sets that span several decades and genres the Gecko Walker Band is a trio that plays something for everyone. Lending her voice to the music of Janis Joplin, Stevie Nicks, 10CC and Martina McBride is area native Tara Kinsell who also plays percussion and harmonica. Bringing Tom Petty, Jerry Garcia and Darius Rucker to the mix is lead guitarist Stephen Halow. After nearly a decade of projects together, Tara and Steve share mellifluous harmonies. On bass and rounding out the sound of Gecko Walker is Randi Chambers. The Fugitives were formed over 30 years ago. Playing in the Pittsburgh and Washington area the majority of their time. The logo says it all; Rock, Roll and Soul! 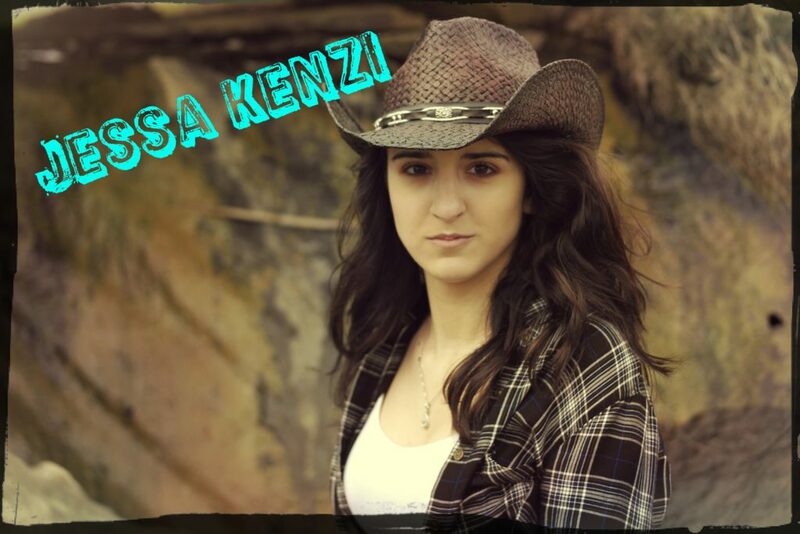 Jessa Kenzi is a 16-year-old Singer / Songwriter that was born and raised in the suburbs of Pittsburgh, PA.
Jessa has been involved in music starting at the age of 5. It is her passion and love. Jessa is self-taught on the piano and the guitar. Jessa started song-writing in late summer of 2018, and has released her 1st single, Except for You, on January 1st, 2019. (There is an official music video on YouTube for this song.) Her next single release is coming soon, Old Fashioned Country Girl. (We are shooting this video now.) Jessa writes her own lyrics and melodies to each song. She says it is family and good friends that inspire her to do so. Jessa’s hobbies other than music and singing are riding horses. She loves horses. Rick Gibson traveled a lot as a child and settled in Greene county in 1972. Rick started playing guitar when he was 14. Rick’s main influences were Hendrix, Led Zeppelin, The Stones, along with many others. He has been taking lessons for several years from Lucien. Rick has learned a lot and enjoys their collaboration. 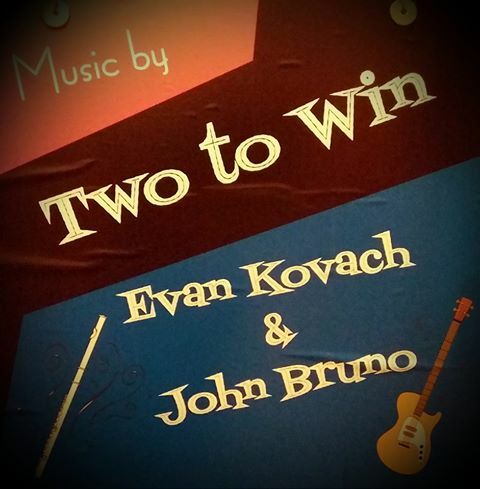 TWO TO WIN is a musical duo featuring Evan Kovach on flute and John Bruno on guitar. Evan is a retired music educator from the Carmichaels School District and has been playing flute since youth. 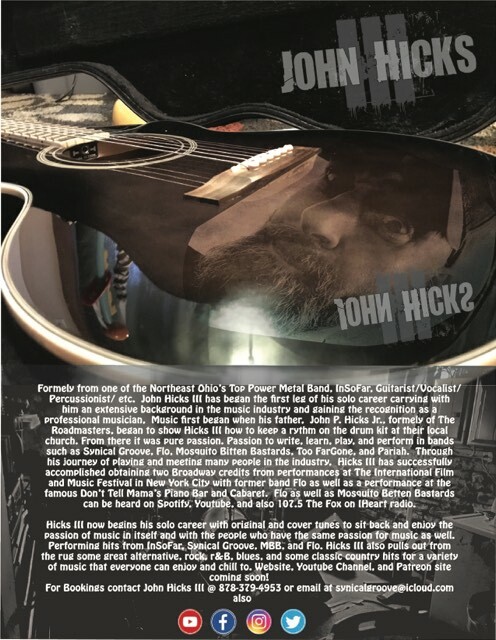 John is a retired business owner who has been playing guitar since High School. TWO TO WIN plays Celtic music and time-honored tunes from the forties to the eighties. At a recent musical engagement, a lady said that her group especially enjoyed our playing because they could both listen to the music and converse among themselves. If you would like to use our talents at your function send me an e-mail at guitar13@windstream.net. Rain or shine, Waynesburg will be colorful on its favorite summer holiday.